Through our management compliance solutions, Management and Engineering Services offers support under the U.S. Green Building Council (USGBC)’s Leadership in Energy and Environmental Design (LEED) rating system for buildings and operations. One of the greatest impacts we as humans have on the environment is through buildings, developments, and operations. If you are looking to show stakeholders and the general public your commitment to the environment, certifying your building or facility with LEED is a great way to go. 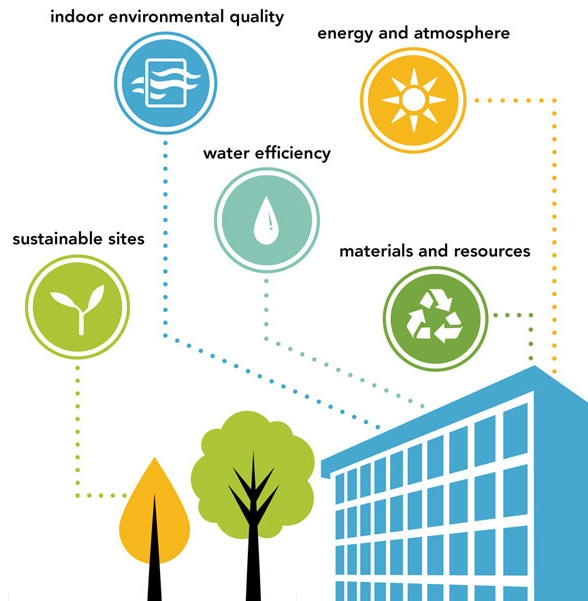 LEED is an internationally recognized rating system for buildings and facilities that focuses on different impacts a building and its occupants can have on our environment. 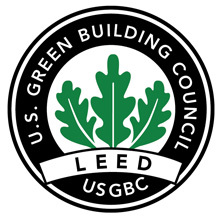 Through a series of varied rating systems, LEED can be relevant to almost any type of building, facility, or project. Management and Engineering Services is a USGBC Member and has LEED Accredited Professionals on staff with the experience and expertise to help your building achieve LEED Certification. Our staff has worked on LEED projects from concept all the way through certification, and knows what is required each step of the way.